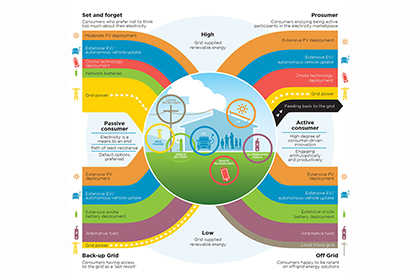 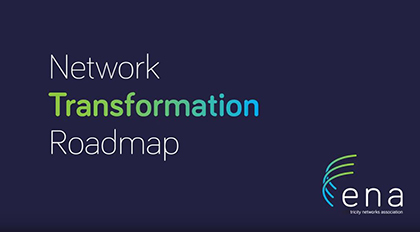 A roadmap helping lines companies prepare for disruptive shifts in electricity production, use, and consumer behaviour was launched today by the Minister of Energy and Resources, the Hon Dr Megan Woods. 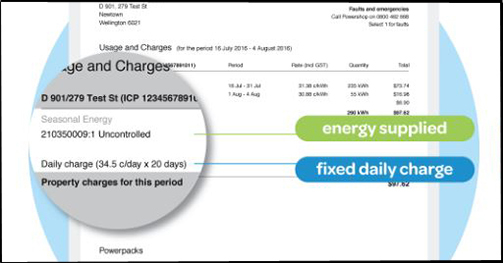 The ENA submitted its response to the Electricity Price Review options paper - welcoming the proposed phasing out of the low fixed-charge regulations for residential electricity. 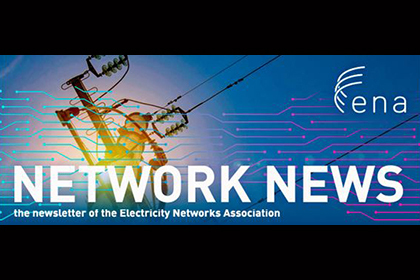 All electricity-related regulation of the distribution sector should be under the ambit of the Commerce Commission, and an energy ‘ambassador’ should be considered to amplify the voice of ordinary consumers, the ENA says. 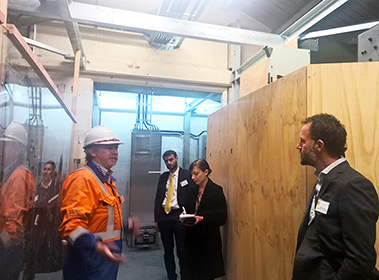 A milestone was marked by Wellington Electricity last week with the completion of seismic remedial work at its Miramar substation as part of its three-year, $31.2 million earthquake preparedness programme. 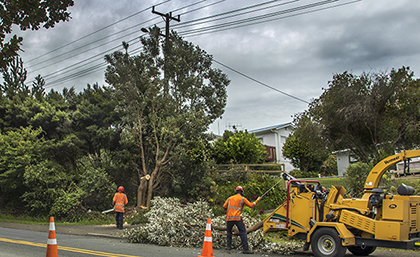 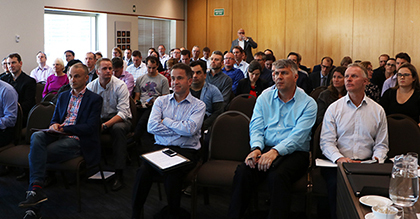 Electricity distributors have welcomed a report on the status of New Zealand’s electricity industry, and will be preparing a detailed and measured response to its findings.